Contact us for your bespoke gardening project or for a regular garden servicing plan. Project work, comprising the full or partial redesign of your garden to meet the changing needs of your lifestyle. 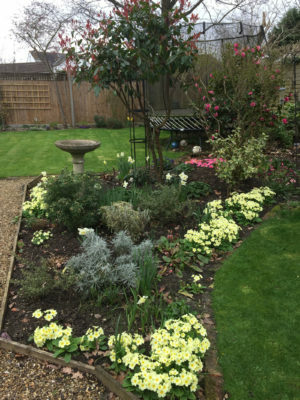 Whatever your needs, I will provide you with a friendly, quality and reliable care and maintenance service for your garden through all seasons. Plant care – feeding, pruning, pest control. Dead head flowers, plants as required. Lawn Care: Cutting the grass, edging by hand not strimmer, new border edges, weed and feed. Lawn Care: In addition to my regular mowing and edging, a seasonal lawn care programme can be implemented including feeding, weed control, scarifying (spring and autumn). Laying new turf or whole lawns. Bulbs; planting, lifting and dividing. Pots: I can provide you with ready potted pots and hanging baskets, seasonal planting, care, repotting. I will discuss with you the objectives you have and make recommendations on the time required to achieve them. Our lives change and with that, so does the way we use our gardens. Perhaps you are looking to maximise the use of your garden for entertaining, play, growing vegetables, year round interest or just want some new colours to brighten it up. If you find that your garden no longer suits the way you want to live your life, I’d love to talk to you about ideas to change the way it works. 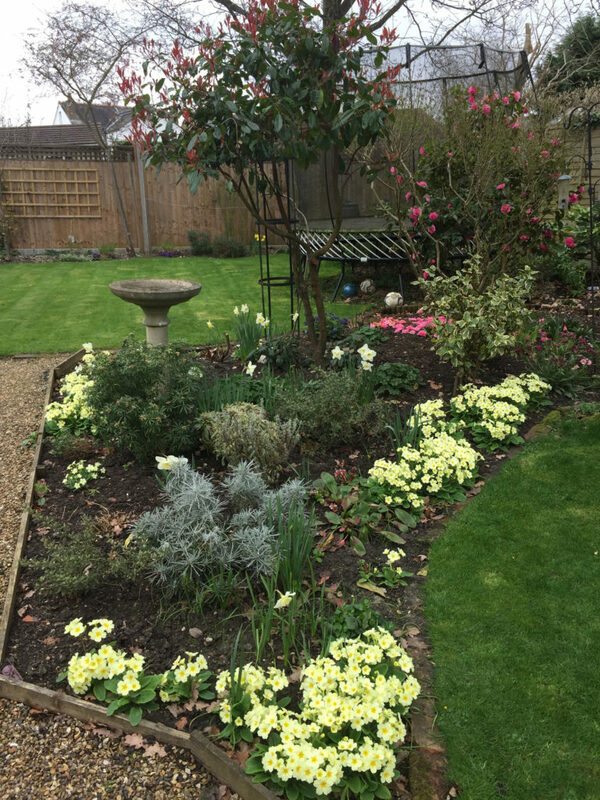 Changing your garden doesn’t have to be disruptive or a significant outlay, but it can take time. 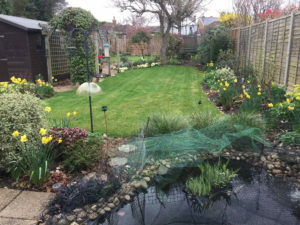 I offer a full garden planning service from initial survey and measuring through to garden plan drawings and delivery. Planting plans help make sure you have the right plant, right place. I can also supply and plant as required. *NOTE: All above services are provided as regularly as possible and are pre-planned. There could be unforeseen circumstances or inclement weather which may result in a service being rescheduled. I will of course, keep you informed.